He took a couple of ordinary fishermen and transformed them into apostles. And, a few years ago, he took an egotistical, very full of herself young lady and transformed her into a Catholic. It’s a journey I’m still very much on, a battle I’m still very much fighting, a conversion story I’m still very much writing. This mystery always makes me think of the many experiences in my life that have changed me, pushed me into more than I was before. Among them–near the top!–is the ongoing experience of motherhood. It has required me to be open to so many things. I’ve had to stretch and then stretch some more. I can’t help but be amazed at the many times God has used ME as his instrument. When I look in the mirror each day, it’s not a professional businesswoman who looks back at me, but a mom who is part juggler, part comedian, part chef-chauffeur. I never thought I’d make noodles from scratch and enjoy canning jelly and tomatoes. Who knew I would spend my days this way? Instead of designing the next great tractor ad, I’m stepping on tractors on the living room floor. Instead of writing great ad copy, I’m writing books for Catholic women. The Transfiguration never fails to inspire me and make me wonder what God has in store for me. I’m pretty sure it’s nothing like what I have planned! 10 – Hail Mary . 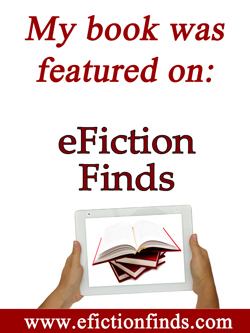 . .
You can find a complete listing of the tour stops over at Snoring Scholar. Be sure to enter to win a Nook (and any number of other goodies) each day of the tour over at Ave Maria Press. (Note on Nook giveaway: only eligible US residents may enter). To read my review of Sarah’s new book over at Amazing Catechists, click here. 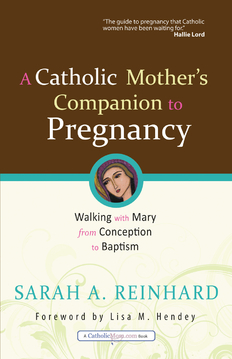 A Catholic Mother’s Companion to Pregnancy: Walking with Mary from Conception to Baptism is available from Ave Maria Press and from Amazon. I’m giving away a free print copy of this book! To win, leave a comment below (before Friday, October 19th) to be entered! This entry was posted in Catholicity, Mothering and tagged Sarah Reinhard. Bookmark the permalink. 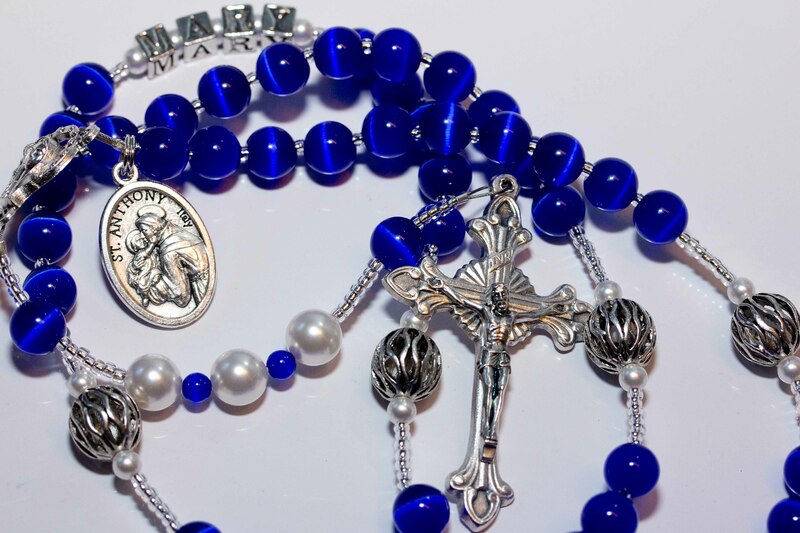 Ellen, what a beautiful blog with the quote from Sarah and the suggestion of praying a decade of the rosary. Perfect intention for the prayers, too. May I suggest to your readers that in this Year of Faith, recently declared by Pope Benedict XVI, we Catholics should be open to praying our rosary prayers more publicly; for example, standing in line at the bank, waiting in line at the supermarket, and especially, while taking public transit. I have been impressed, here in Toronto, by the ladies who have a rosary in their hand on the early morning subway rides. I have made a few new friends by speaking to this person with the rosary and complemented them on their devotion to Our Lady. The best method of evangelization is by example. 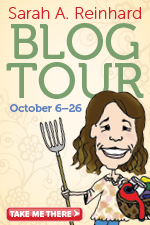 This stop on the blog tour was especially meaningful to me. Coupled with today’s readings, your insight on the transfiguration was a true blessing. I myself am on a journey towards full communion with the Catholic church and meditations such as these are enriching every step forward. God bless! I always enjoy my stay on your blog! Thank you for your beautiful example of Catholic mothering-meets-novelist- and- NFP-junkie. Thanks, too, for hosting this meditation; I’m eager to check out this book (either via winning it, wink wink or by buying it online). Thank you for this post, and this reflection. I love how Sarah is bringing us all together in prayer AND blogging! I would ADORE to win a copy of Sarah’s book for one of my children’s Godmother who is newly expecting. Thank you for the opportunity! Congratulations, Jessica! Please email me info@fullquiverpublishing.com your mailing address.